How often after eating on the go do you realize that you consumed something that doesn’t agree with you? 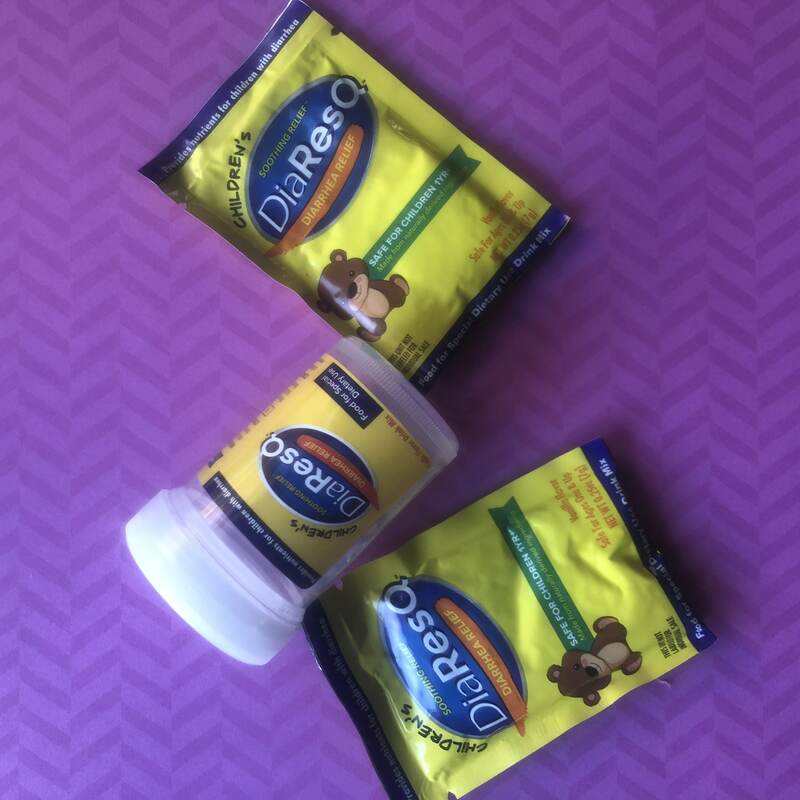 Before the next time you or your family faces uncomfortable diarrhea, stock up on DiaResQ! It’s really unique because it is a food, not a drug, made from naturally derived ingredients to provide rapid relief. 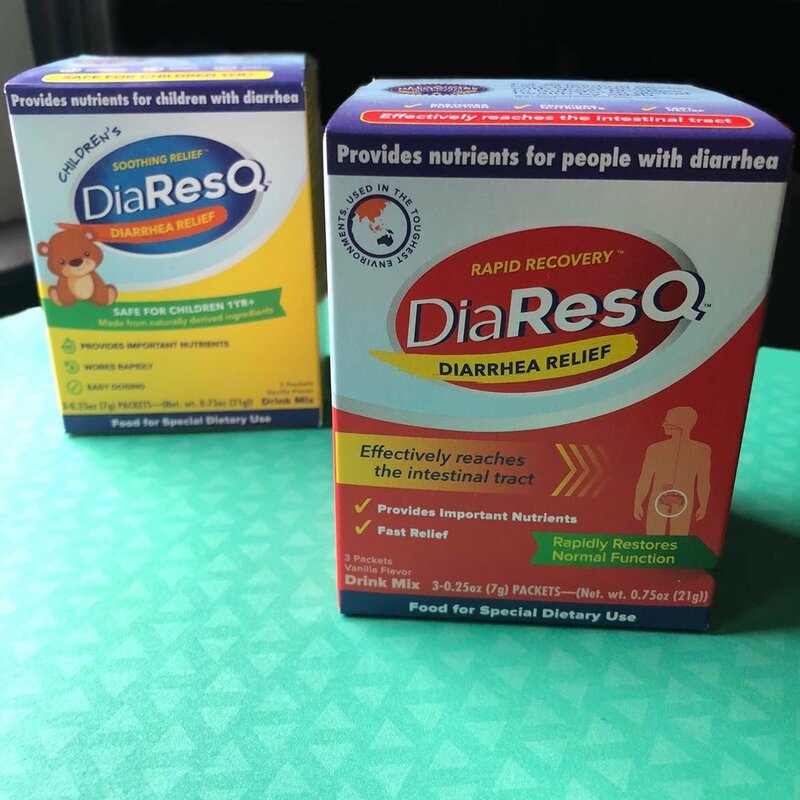 DiaResQ works with your body to support digestive health and restore normal intestinal function. It features an innovative combination of immune factors and important nutrients like protein and B2 for soothing relief. Plus, it is safe for children as young as one year in age! Many diarrhea products alleviate the symptoms by interfering with your body’s natural immune response when you eat something that doesn’t agree with you. That can actually delay your body’s own natural healing mechanisms. 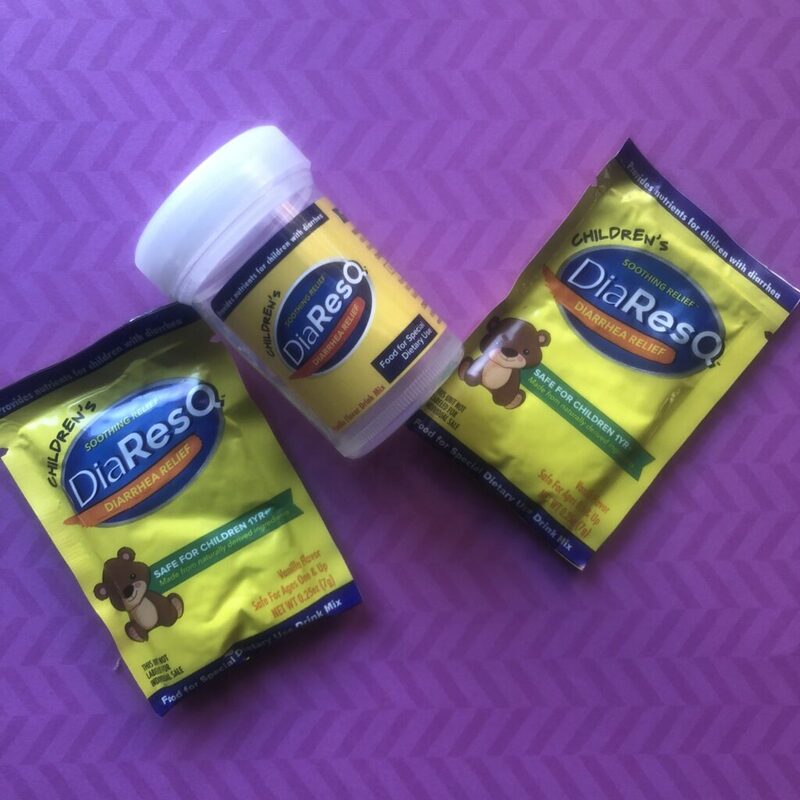 DiaResQ is different because it works with your body’s natural defenses to support digestive health and get you back to normal in no time!